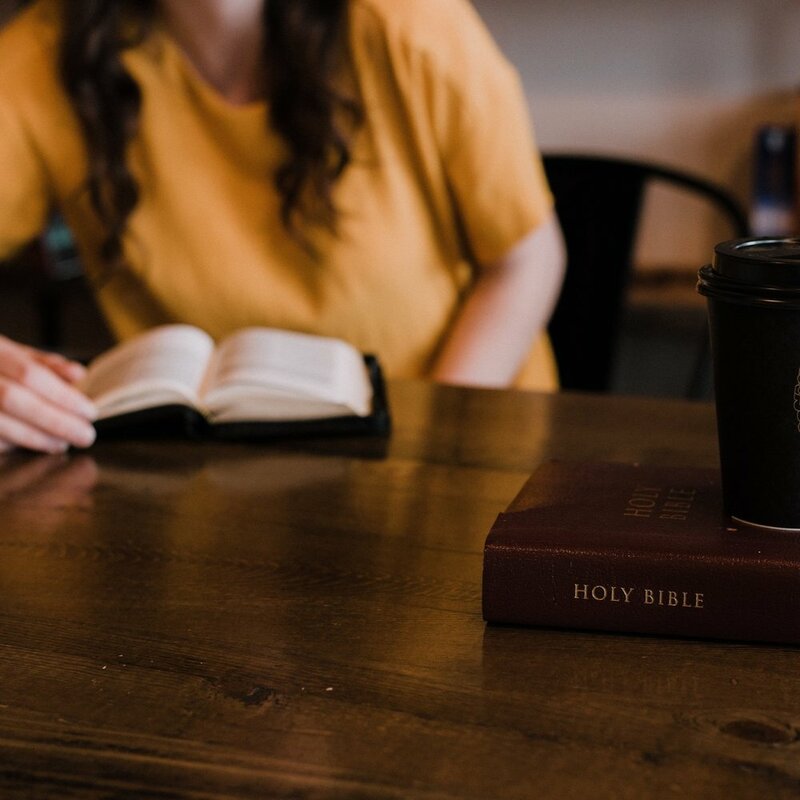 Real, relevant, and regular interaction with other Christians is a nonnegotiable part of a healthy Christian life, and small groups form the backbone of Resurrection Church. 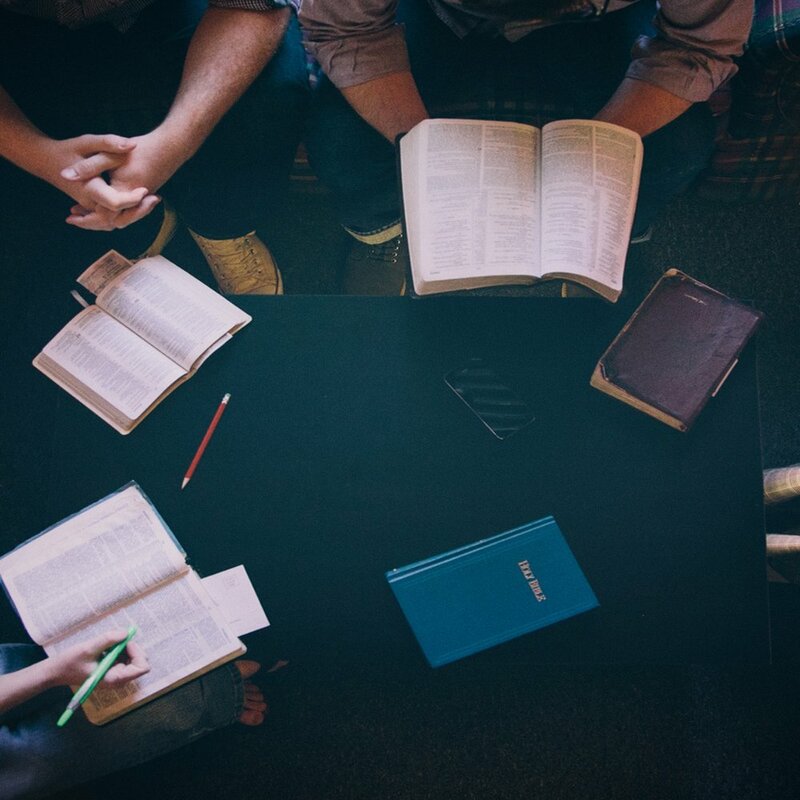 Our small groups meet throughout the city at various times during the week. While small groups meet the need for fellowship and belonging, micro groups meet the need for growth and life change. In particular, we encourage new believers and emerging leaders to meet regularly with an older, more mature leader to be equipped and grow as followers of Jesus. At Resurrection Church, corporate worship is about encountering God, not just enjoying the music. By combining contemporary praise and worship music with elements of historic Christian liturgy, our services encourage and release people to glorify God with passion, emotion, and depth. Jesus loves children, and so do we! Our Sunday morning worship services include quality childcare in two different nurseries, and our Sunday morning Children’s Church provides age-appropriate, interactive worship experiences for children from preschool through sixth grade. All nursery hostesses and children’s church teachers are trained and background checked. 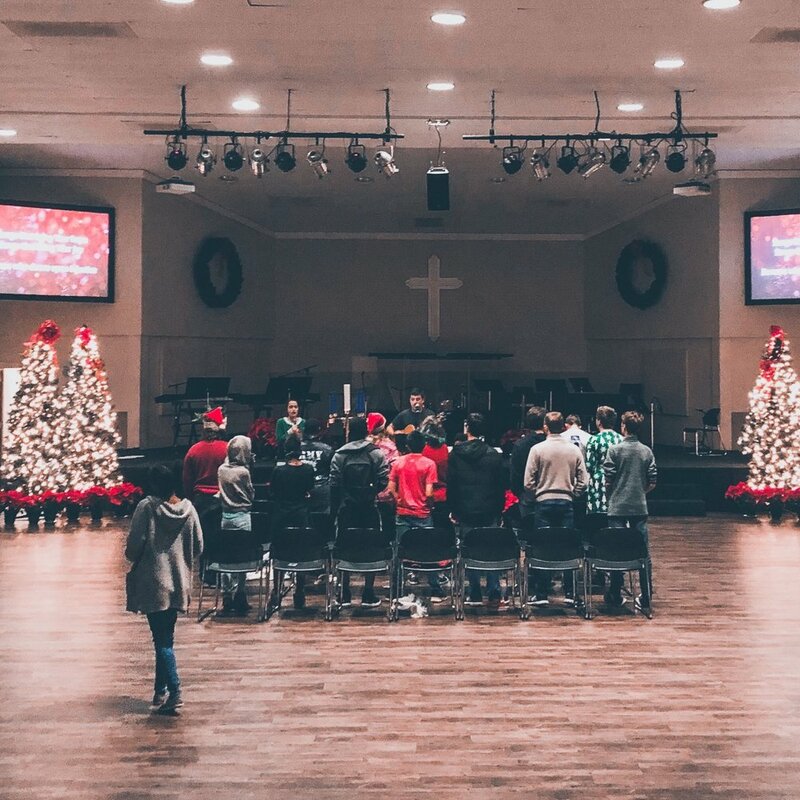 Every Sunday night from 6pm-8pm, Resurrection Church conducts Surge, a high-energy gathering for middle school and high school students that combines fun and fellowship with worship and Bible study to equip young people to live out their faith in Jesus with conviction and courage. Resurrection Church has been ministering to refugees in Charlotte for over twenty years. Currently we host three weekly clubs for children and teens to present the good news of Jesus Christ in a setting that’s fun and engaging. Resurrection Dance Ministry (RDM) seeks to redeem the arts as a tool for the worship and glory of God, using weekly classes, annual conferences, and short term missions trips to train and release God’s people to worship Him through movement and the arts. Resurrection Church established the Commonwealth Food Pantry to ensure that no one around our church or our church members ever has to go hungry. If you or someone you know needs help from our food pantry, please contact the church office.